Episode 70 – Merry Marvel Christmas! It’s a holiday BONUS EPISODE!! Disney just bought Fox which means A LOT of wonderful things for Marvel fans like us, and we couldn’t think of a better way to celebrate this $52.4B gift from the powers that be than to talk it all through with our favorite subject matter expert, Brent O’Hara! 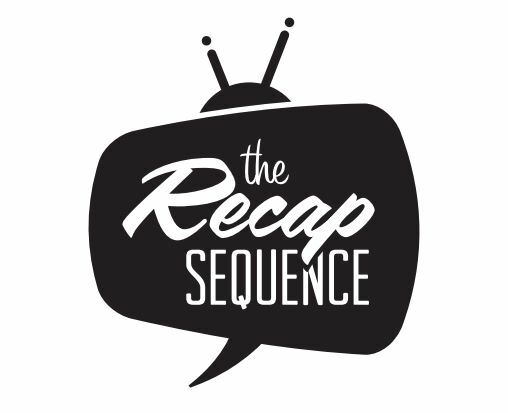 So, pour yourself some egg nog, get comfortable and enjoy this very special episode of The Recap Sequence! Merry Christmas and, as always, thanks for listening!